Designer Jannis Ellenberger first served an apprenticeship as a cabinetmaker and started to go in for construction and design in those days. Finally he continued his studies at the Academy of Design in Münster. In 2006 he established a studio for product design in Bremen. 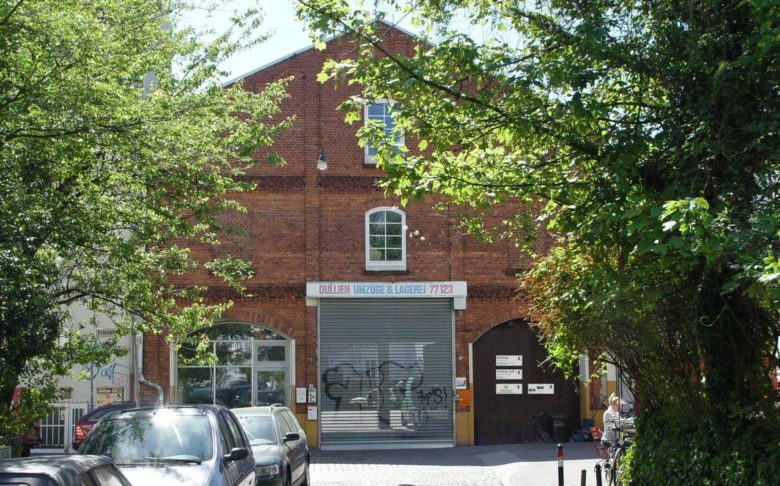 200 years old building formerly housing coaches and horses originally was outside town but is now creative home for not only his studio right in the middle of hot district “Bremer Viertel”. 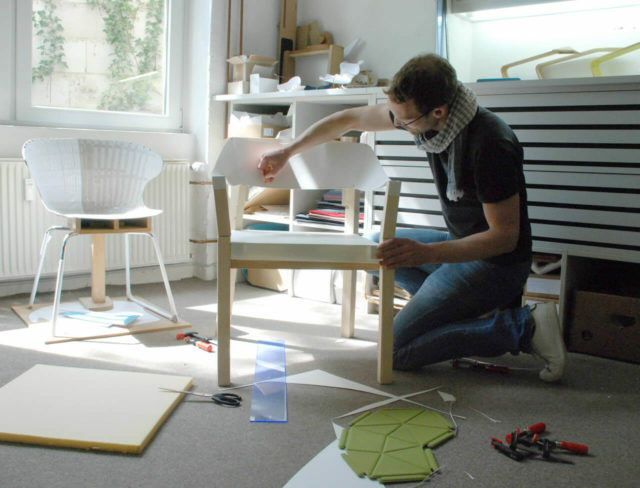 Jannis Ellenberger works in close collaboration with diverse German and international brands in the fields of furniture design, lighting and accessories. Amongst others his designs have been awarded with the renowned iF Award or European Product Design Award in Gold. Scrutinizing critically, curiosity and his excitement about experiment coupled with technical know-how and a sense for environmental concerns are crucial to his way of working. With the support of a network of local craftsmen and creative specialists in his background innovative product ideas become market-ready serial products. Because design is a complex multilayer process which implies a close and smooth cooperation of everyone being involved, for Jannis it is a matter of course to accompany his clients from start to finish. This approach has already resulted in some trustful and long term relationships, even some friendships. Furthermore Jannis Ellenberger realized an own furniture collection. 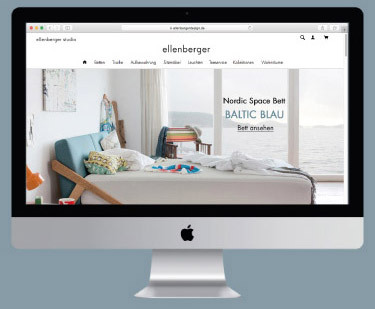 The brand ellenberger stands for sustainable design and long-lasting furniture. Designed with a lot of sense and sensibility his furniture are manufactured in Upper Franconia, a region with a strong tradition in cabinet making. The wood being used has been grown in nearby forests. Regionally and resource-efficiently crafted he aims to keep climate footprint as low as possible and avoid any unnecessary transportation by delivering the furniture directly from production plant to final customer. 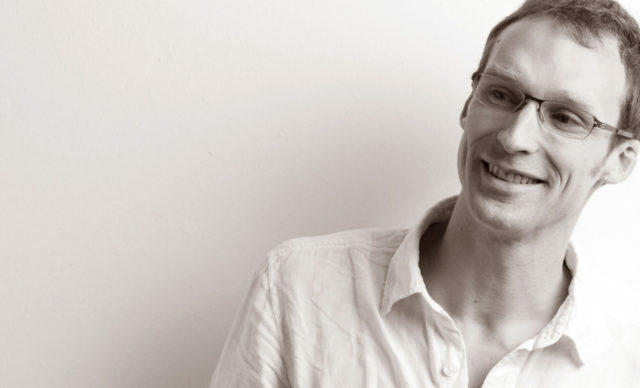 “This direct way of cooperation has extraordinary potential of controlling the complete value creation chain from the very first sketch to the delivery of the furniture to final customer”, says Jannis, who points out that it is very important to him to offer the best service possible for very honest prices. His Nordic Space Bed was awarded as winner of the Green Product Award 2018.